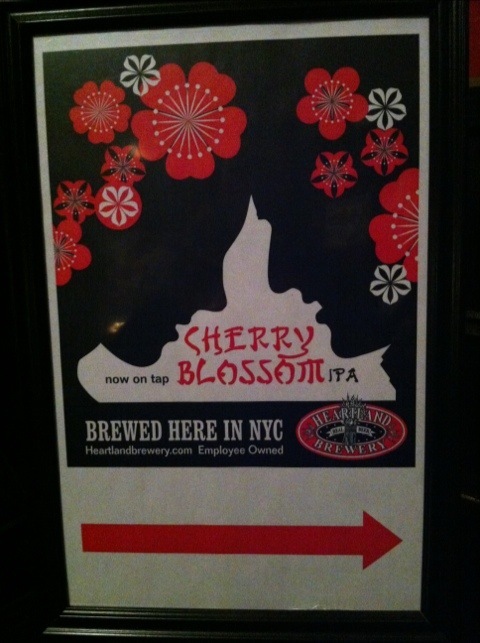 I stopped in at the Heartland Brewery Union Square location for the debut of the Cherry Blossom IPA. This seasonal ale was brewed with American hops, cherry juice & rose hips. This is a deliciously drinkable beer for the spring season – not much cherry but the rose hips add an earthy, lightly floral backbone to the citrus hoppiness and there’s a slight yet pleasing tartness at the end (probably also from the rose hips). This is a very quaffable ale – a 6.3% refresher to usher in the warmer weather. Available now at Heartland locations around the city. 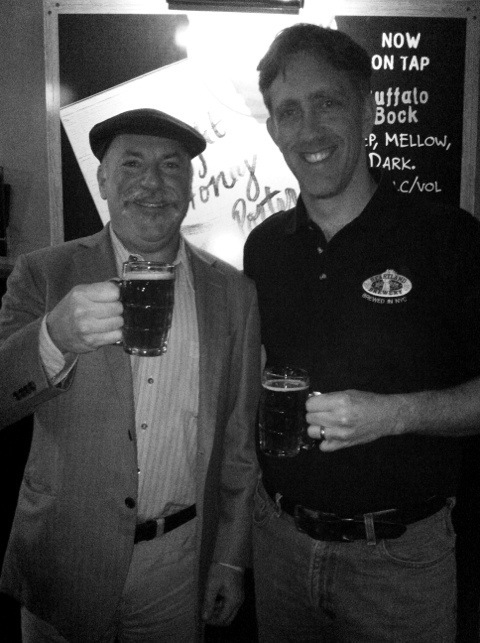 Bonus: this beer was free! Follow Heartland Brewery on Facebook to find out when more free beer will be poured (& other cool discounts & promotions).